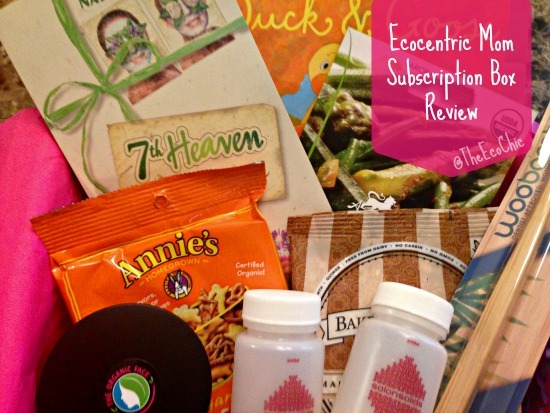 The mailman once again delivered my small box of eco-friendly goodies (sent to me for review from Ecocentric Mom – affiliate link). My mail guy (Jeffrey) knows when to bring the bundle of goodies to my door and when to leave them in the mailbox; this is one of those times when he knocks. Since his deliveries have become later and later in the day, I have to fight my kids for a few minutes of peace while I open MY box. I explain to them that MAYBE I’ll share some of the goods with them….MAYBE! I slowly cut a slit in the packing tape and find the pretty pink tissue paper staring up at me with love. I resist the urge to rip the paper and tear into the goods. Instead I gently pull open the tissue paper to see what awaits me. 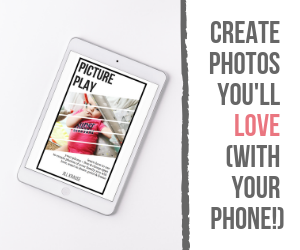 This month was fun, and I did end up sharing a few things with my kids. 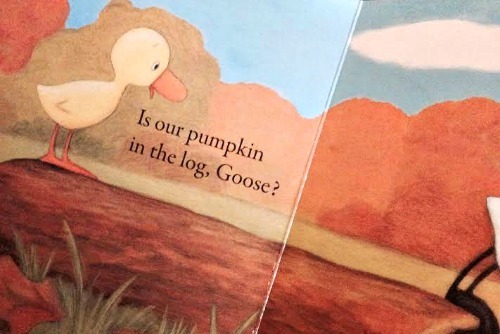 The Duck & Goose Find a Pumpkin book came just in time for my newest little bookworm to enjoy for Fall. You can find this adorable board book (and other books by Tad Hills) on Amazon for $6.99. My daughter begged me to share the single serve bag of Annie’s Organic Cheddar Bunny snacks with her….I told her I’d share them tomorrow….and then I ate them while she was at school! Thankfully we have a whole bag in the pantry so she won’t notice. I can always find the best prices on Annie’s at our local Target, but you can find them at most grocery stores. Price: $1.19 for 1oz pack/ 1oz pack. Full size price for 5oz is $4.29. $0.50 retail coupon included in box. Now that my kids have fallen asleep for the evening (I always write at nighttime), I’m going to reward myself with the 7th Heaven Naturals gentle exfoliating clay masque. My tired face could use some tender loving care and i feel good knowing that there are no artificial ingredients added. You can find their entire line of masques for $2.99 a package. Use discount code ECOMOM2 until 12/31 to save on your order. 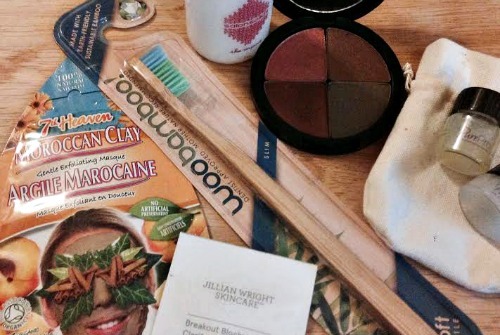 There are a variety of other health and beauty items in this months Ecocentric Mom box including the WooBamboo soft bristle toothbrush, Salon Solids shampoo or conditioner, and The Organic Face eyeshadow quad. I really feel like this is a hint that I need to spend a few more minutes each day taking care of myself. The Salon Solids shampoo comes in a 2 oz bottle with a small amount of shampoo granules. Just add hot water, cap, shake, and use this 100% plant based shampoo for clean hair without the artificial ingredients found in traditional shampoos. What types of fun packages do you get in the mail? When was the last time you treated yourself to something that was (mostly) just for you? Disclosure: Affiliate links are present in this post. Ecocentric Mom sends me a free box to review every-other-month at no cost to me.